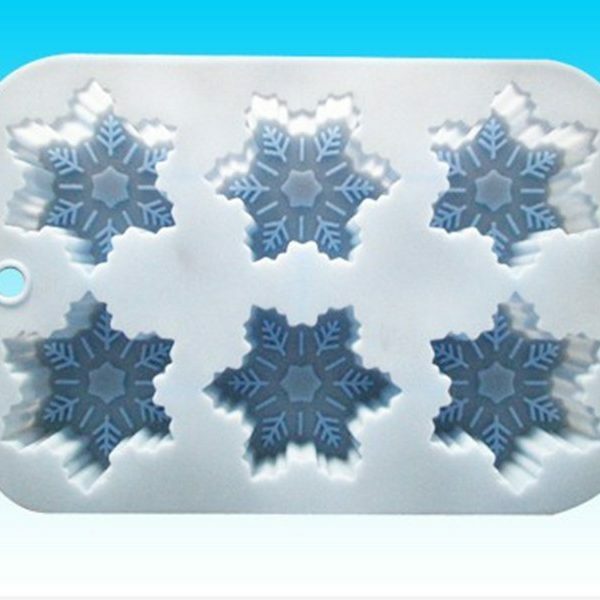 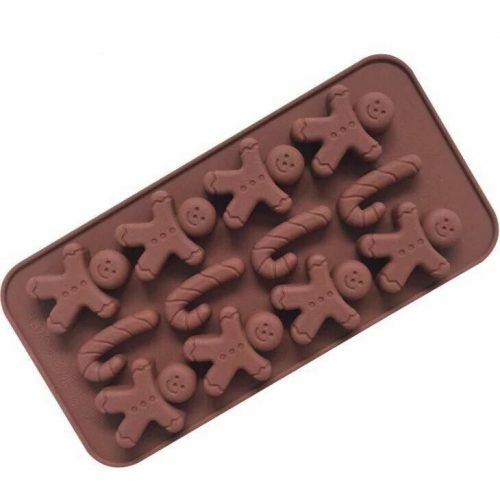 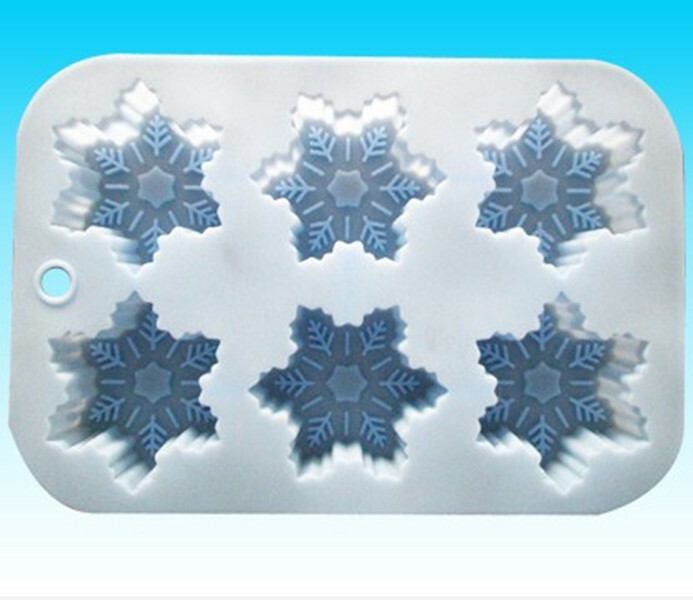 2 reviews for "Snowflakes Silicone Mold"
I love this mold! 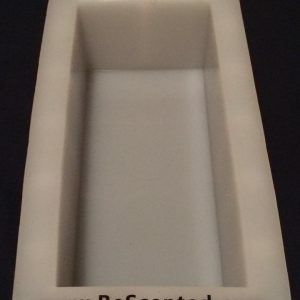 I used it to make solid lotion bars for the holidays and they were a big hit! 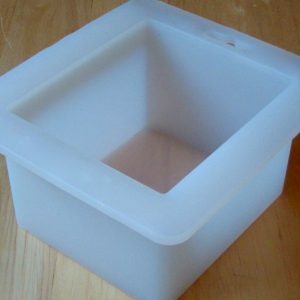 The mold is sturdy and cleans up nicely with soap and water.